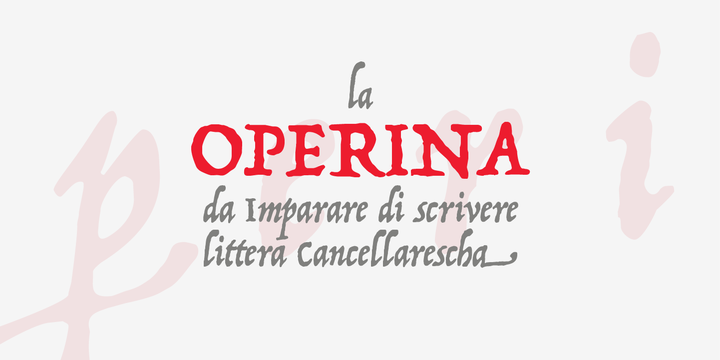 Operina is based on a 16th-century lettering model of the scribe Ludovico degli Arrighi (Vicentino Ludovico degli Arrighi) used in his 1522 instructional lettering book, “La Operina da Imparare di scrivere littera Cancellarescha.” This book contains what is considered to be the earliest printed examples of Chancery Cursive. 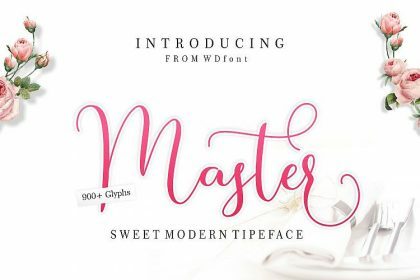 When reviving an old style, a designer is faced with many challenging decisions, such as whether to aim for ultimate authenticity or to modify the alphabet for modern use. 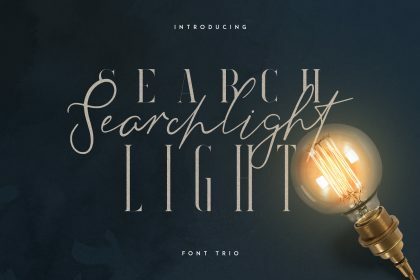 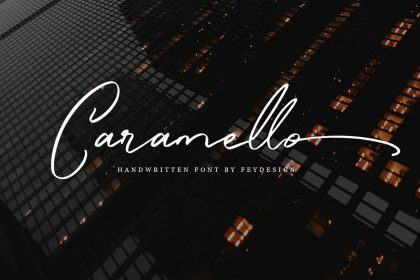 The decision here was to create a font that resembles the 16th-century Italian hand-lettering master’s, but is also useful to the contemporary user.